18 inch rims KMC XD Off-Road XD809 Riot Black Flat wheels for your vehicle. 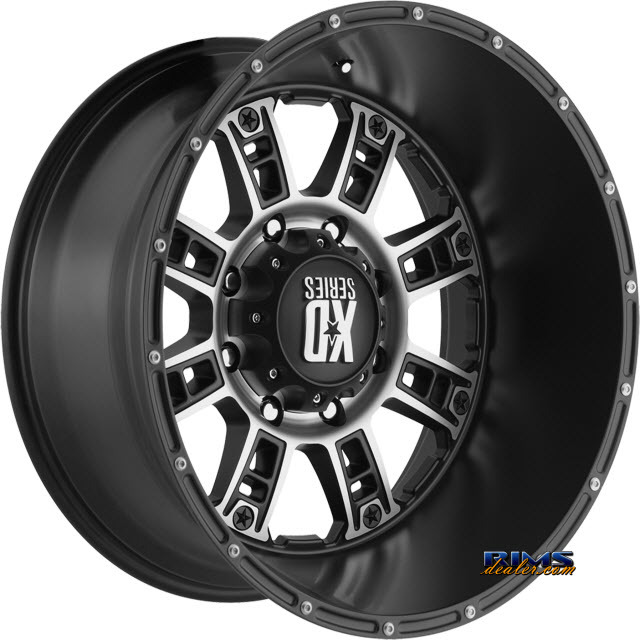 Add 18 inch wheels KMC XD Off-Road XD809 Riot Black Flat rims to your shopping cart. 5 stars, based on 29 customer reviews.